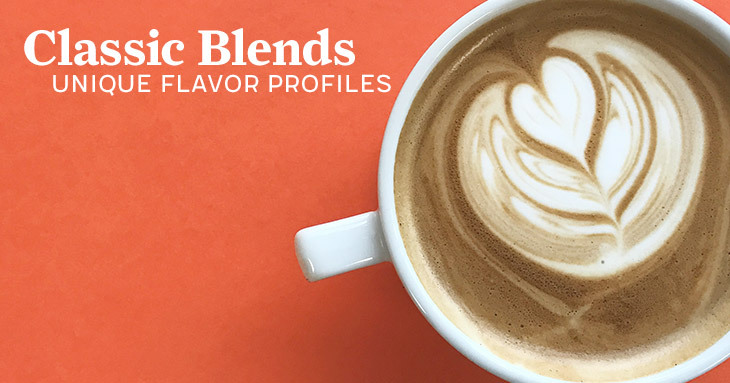 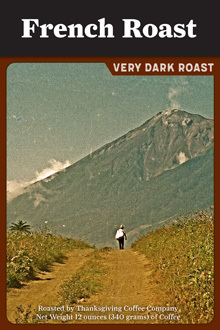 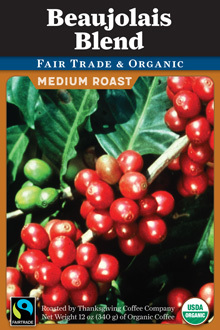 Our blends are the combination of two or more coffees to create a unique flavor profile. 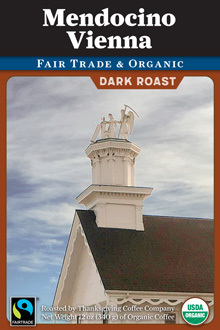 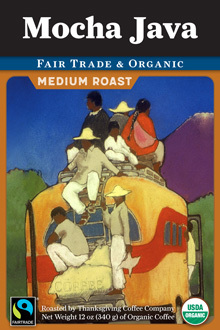 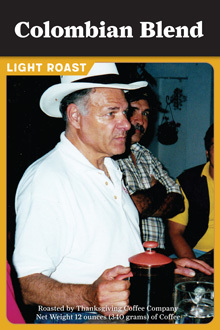 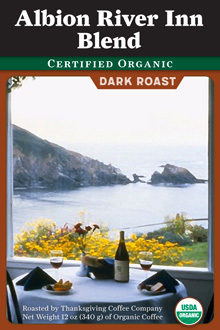 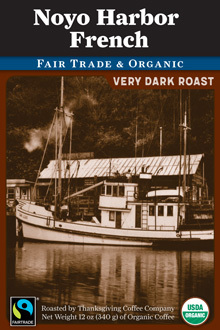 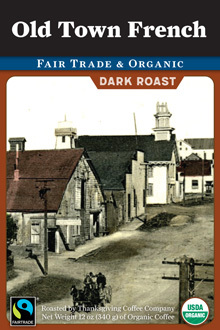 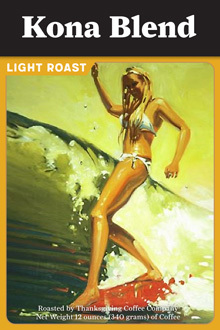 They have stood both the test of time and the daily scrutiny of thousands of coffee lovers who visit the Mendocino Coast where our most famous restaurants are proud to see their blends sold by retailers as well as being enjoyed by their clientele. 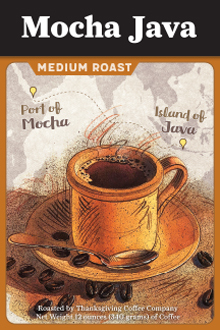 They are formed using our single origin coffees as well as coffees that might add a unique dimension (like Sumatra for body). 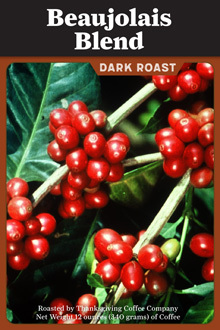 We invite you to taste them all—you might just find your “perfect cup” in these creations. 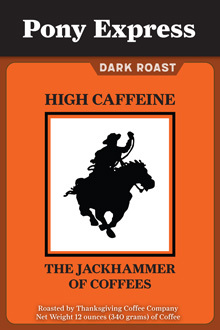 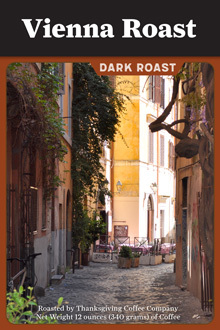 Full-bodied with dark chocolate overtones and a finish of sweet spices. 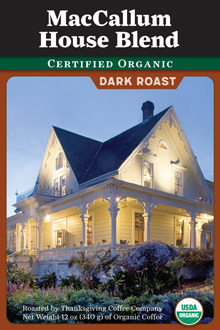 Specially made for the MacCallum House Restaurant in Mendocino.